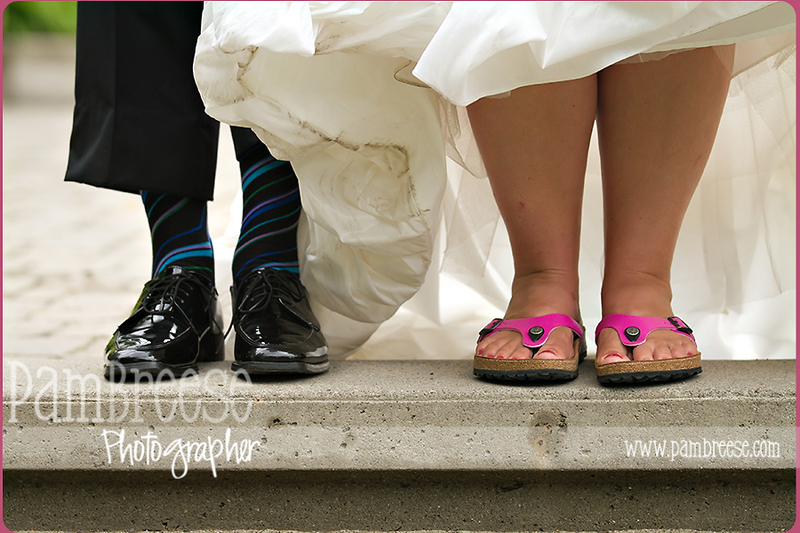 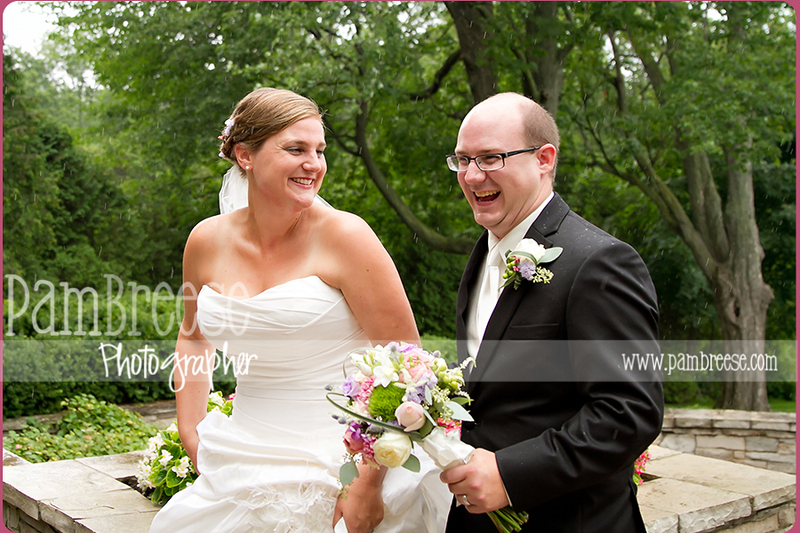 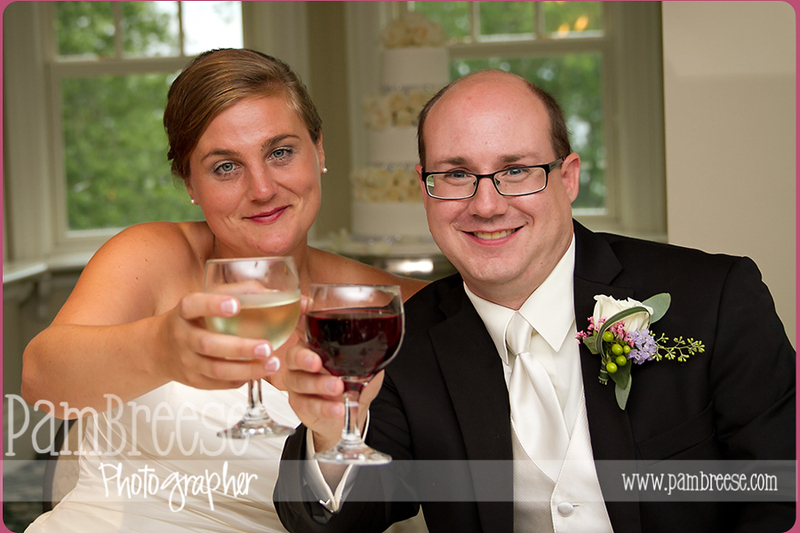 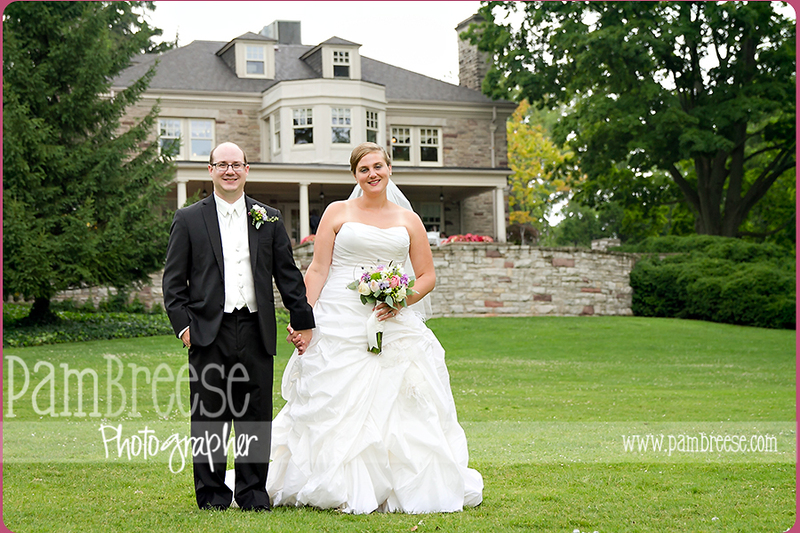 What an amazing day for Katie and Ryan! 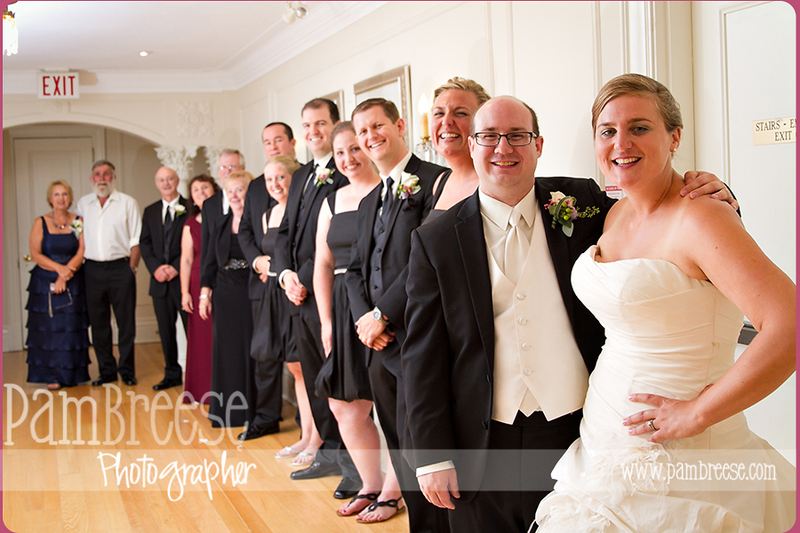 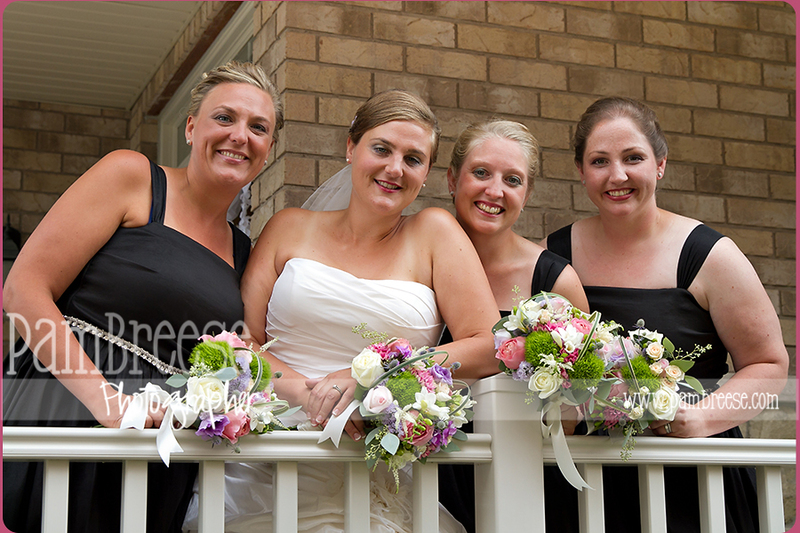 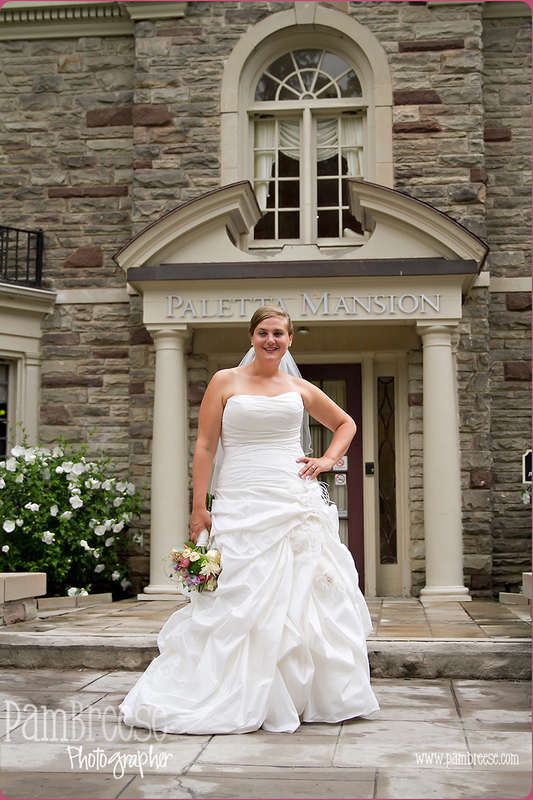 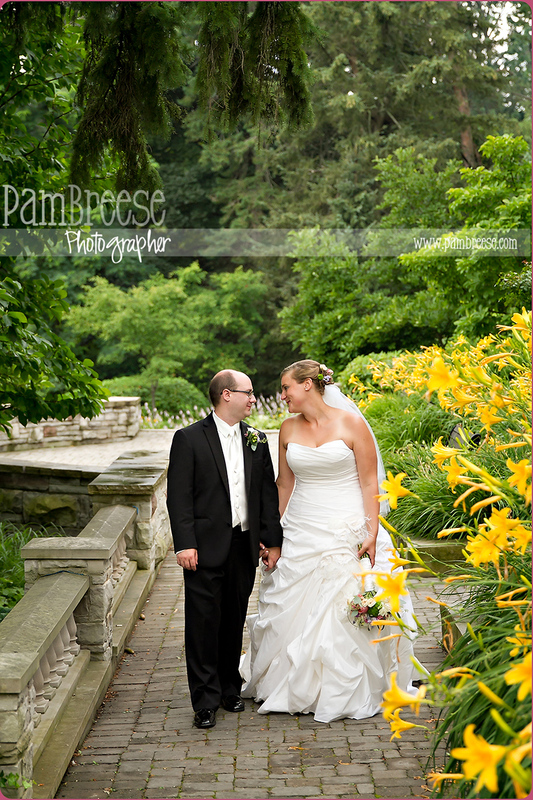 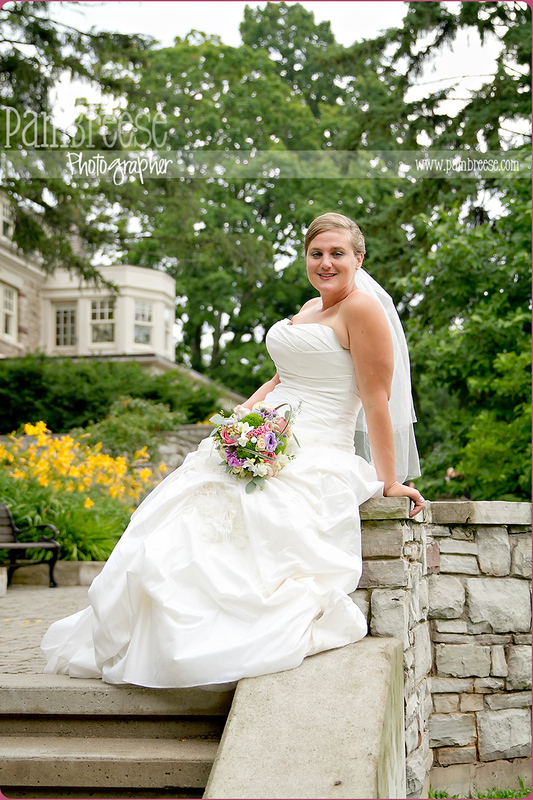 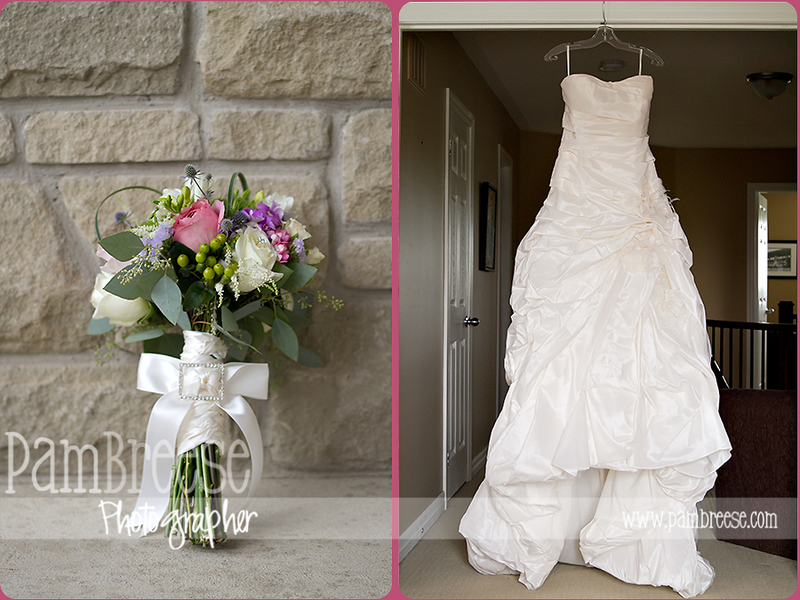 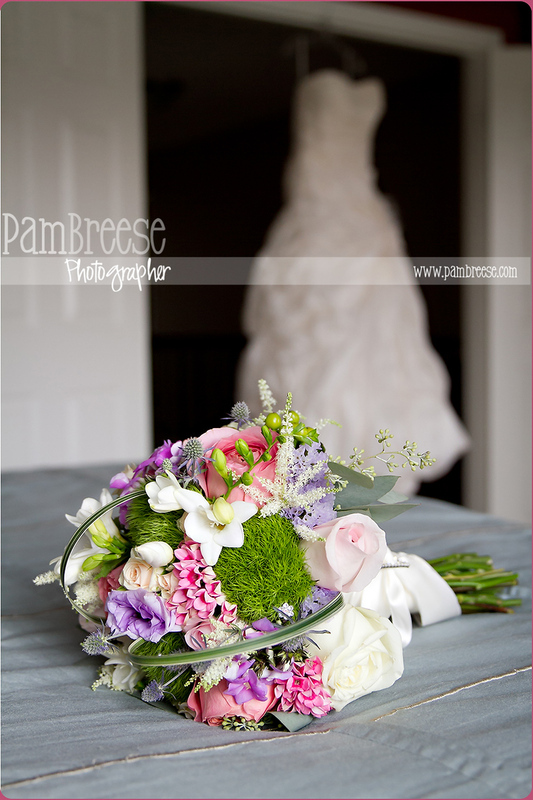 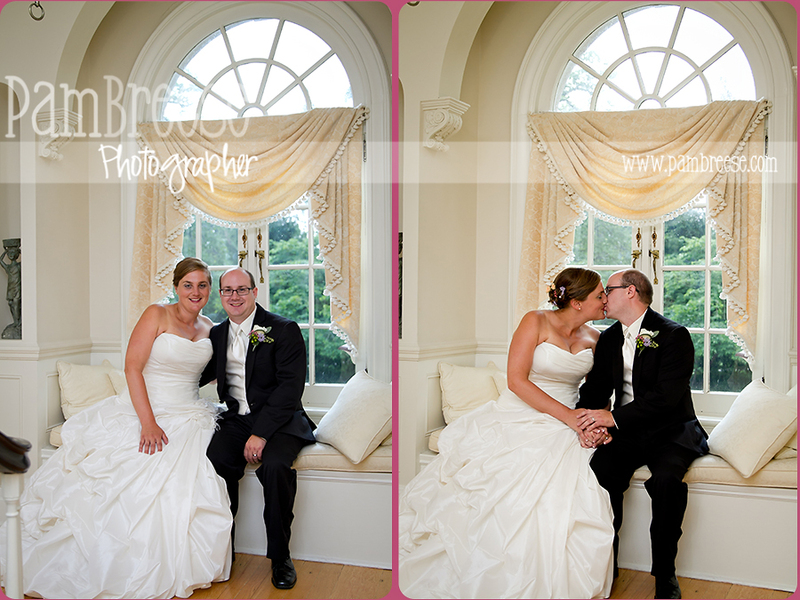 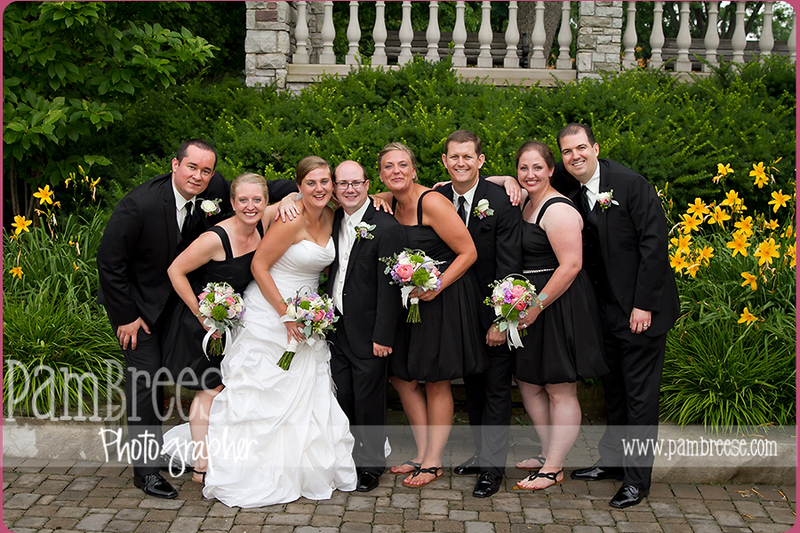 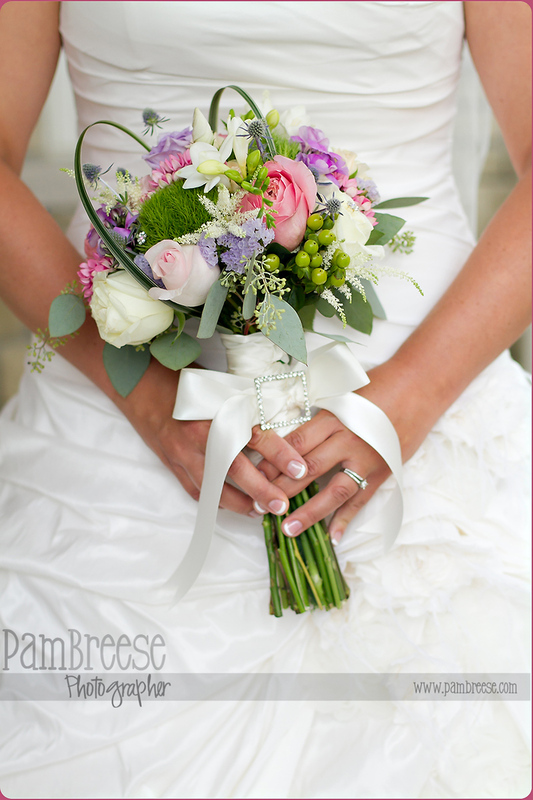 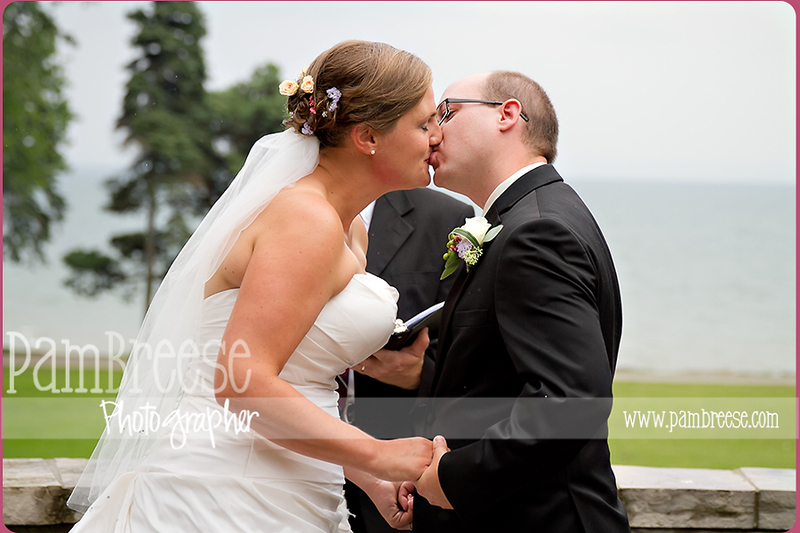 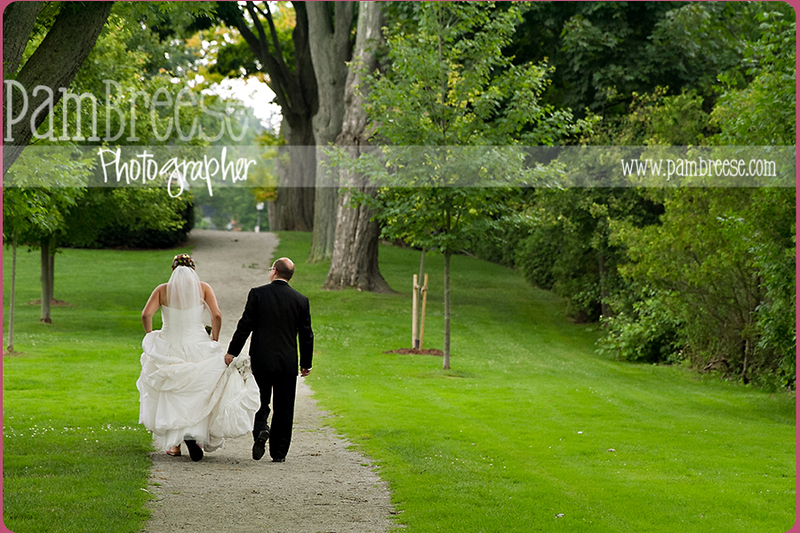 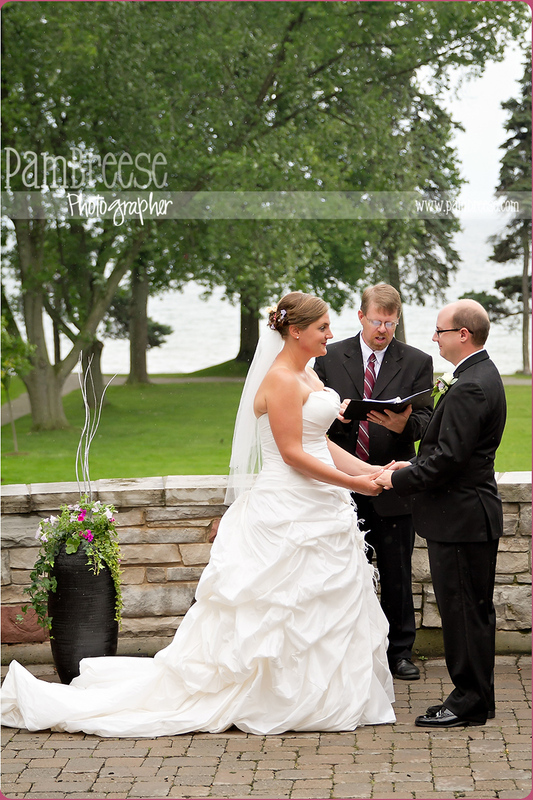 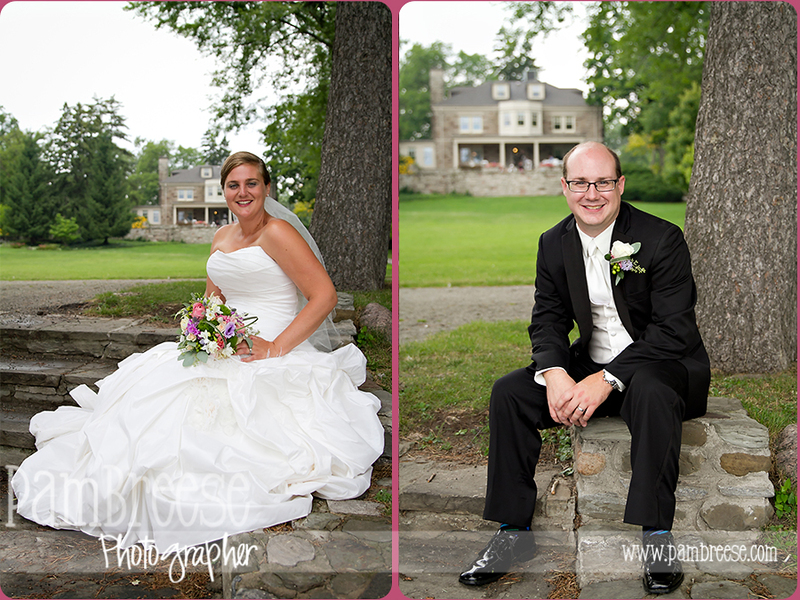 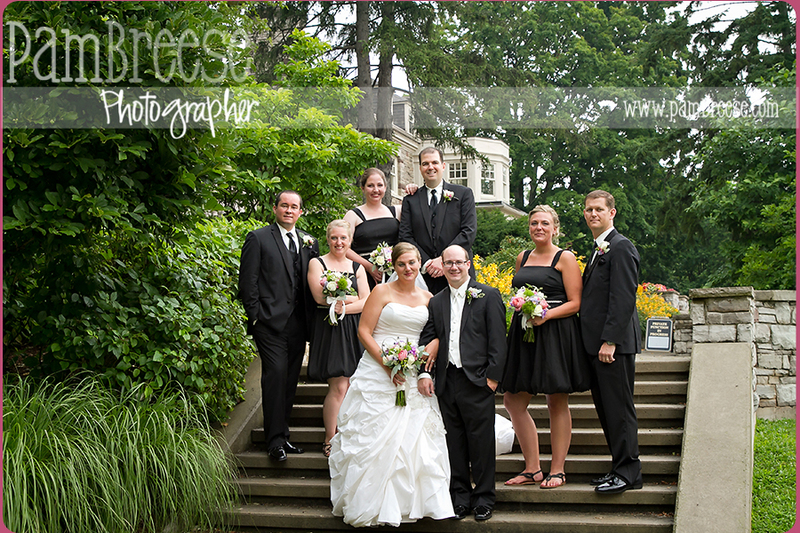 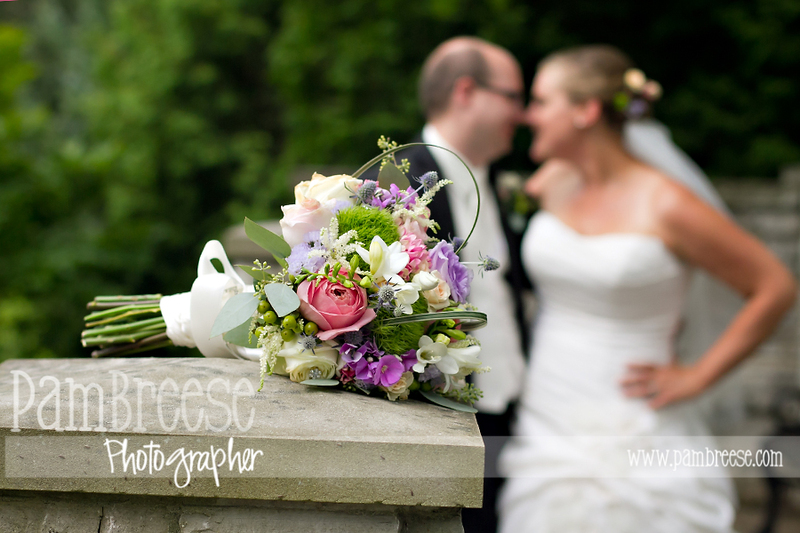 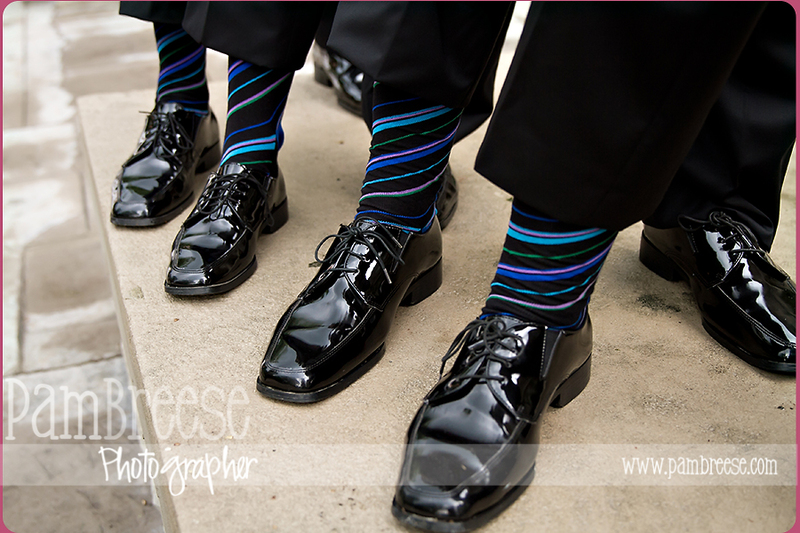 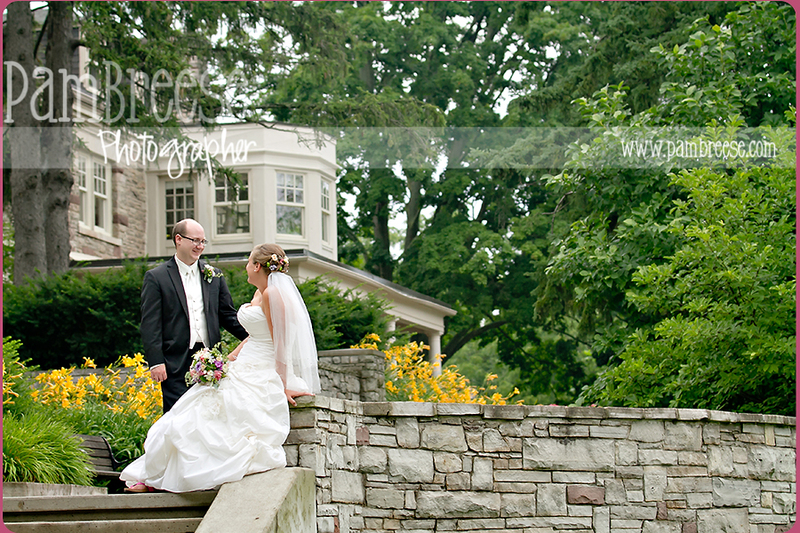 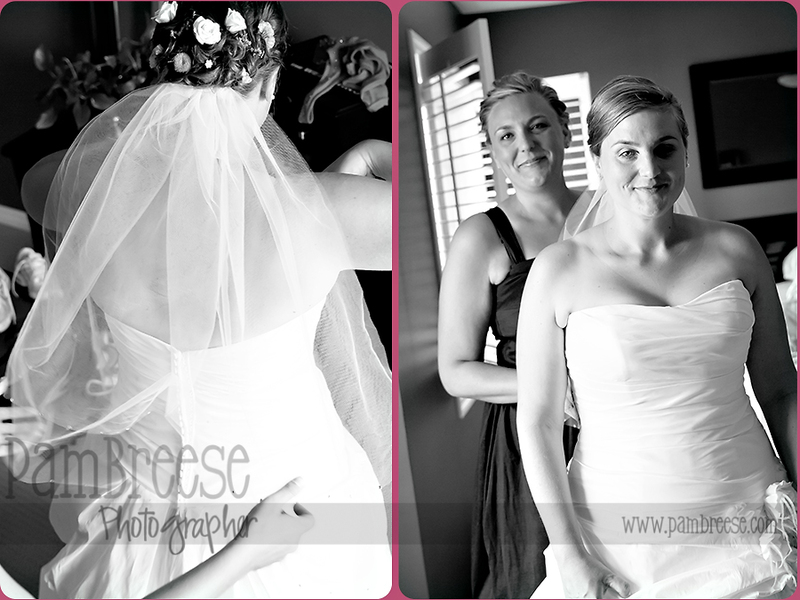 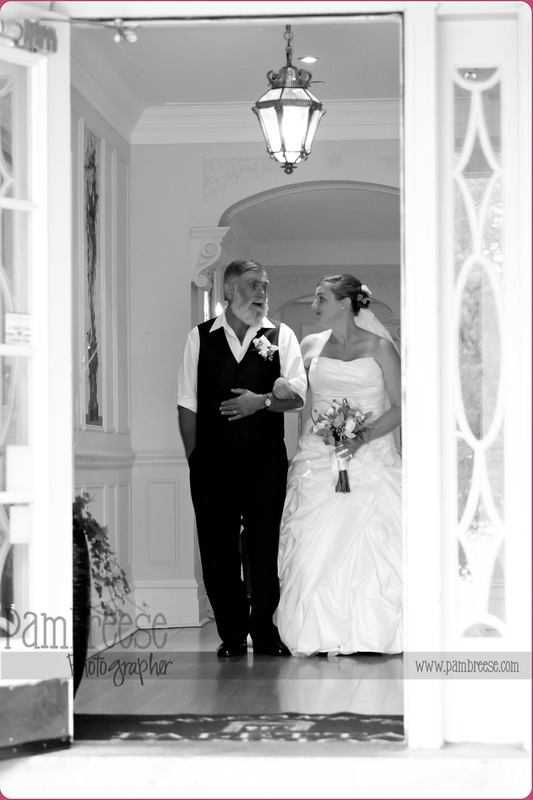 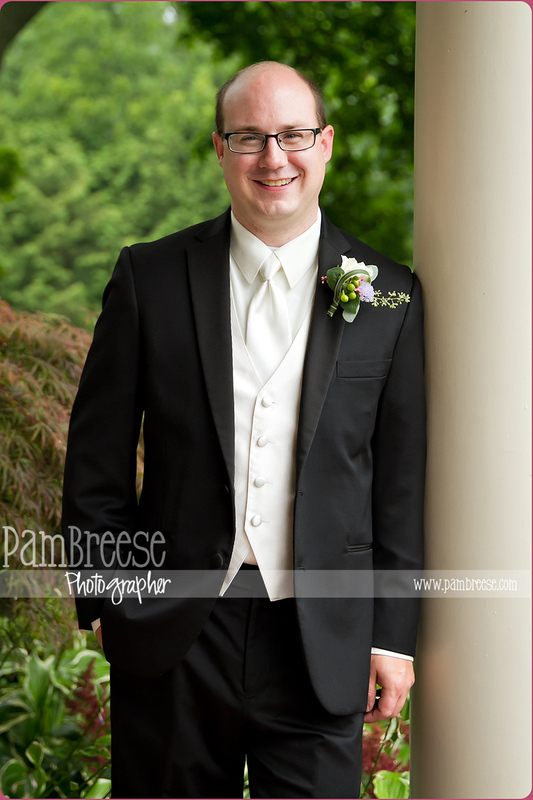 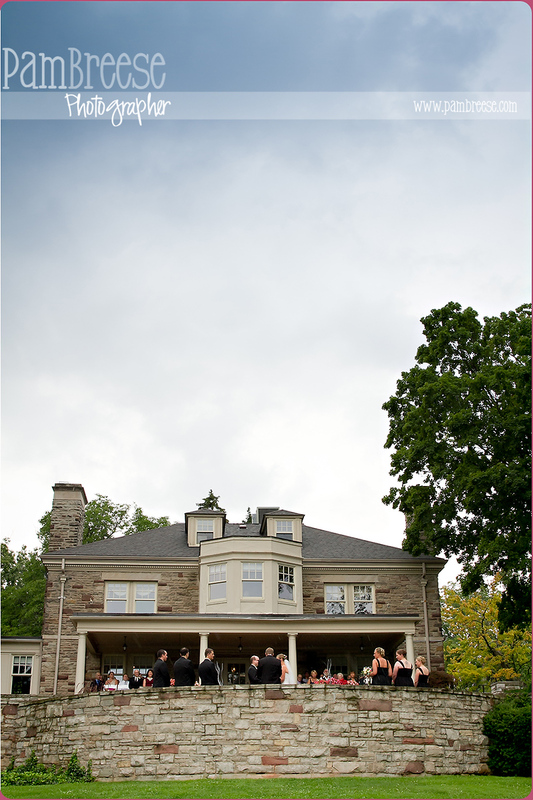 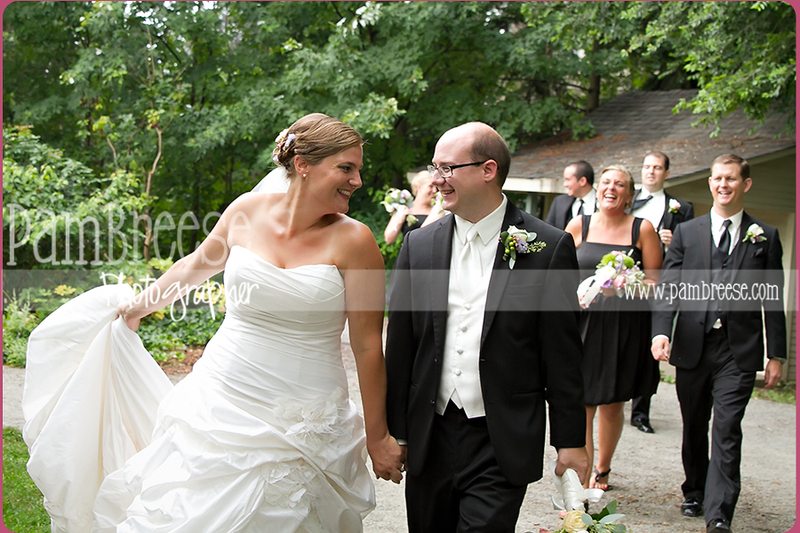 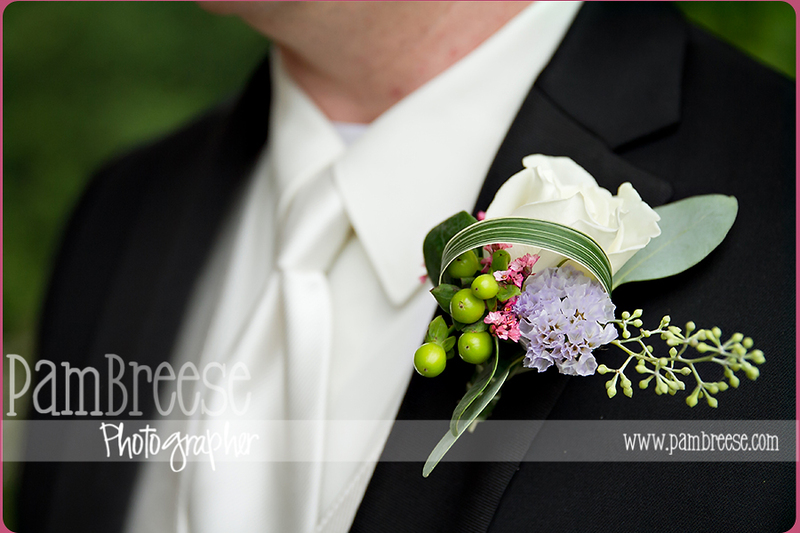 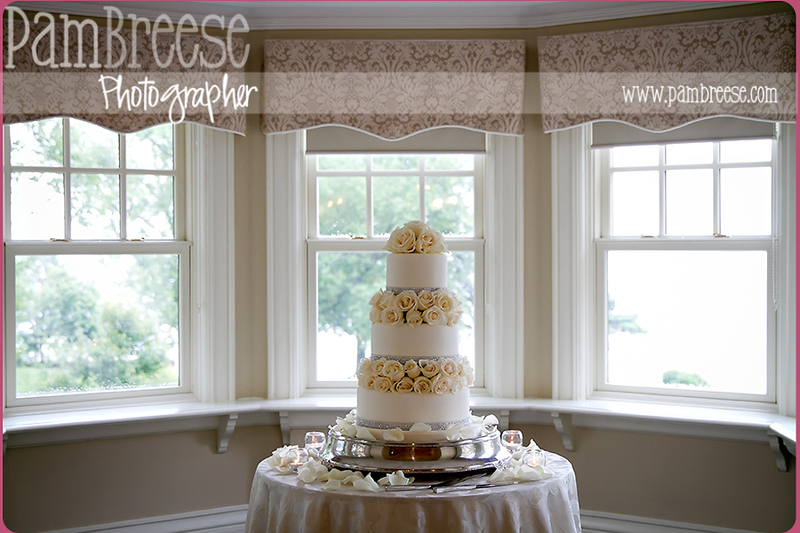 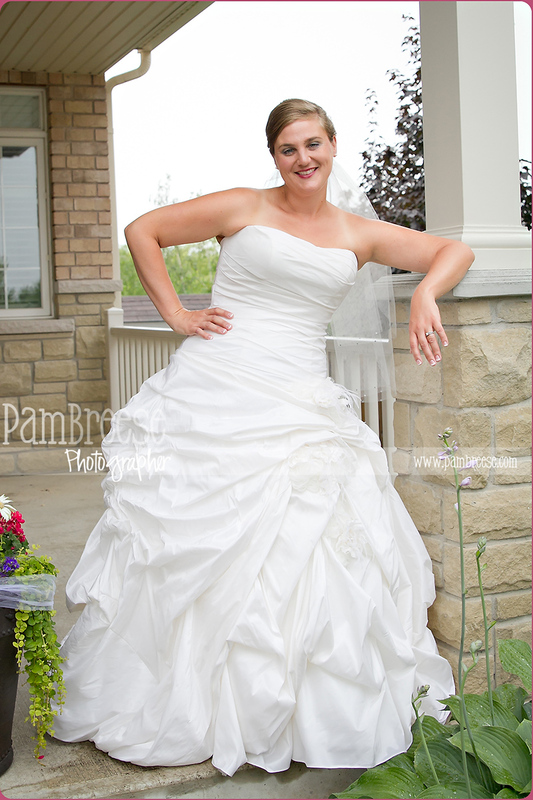 Paletta Mansion is a stunning location on the lake in Burlington. 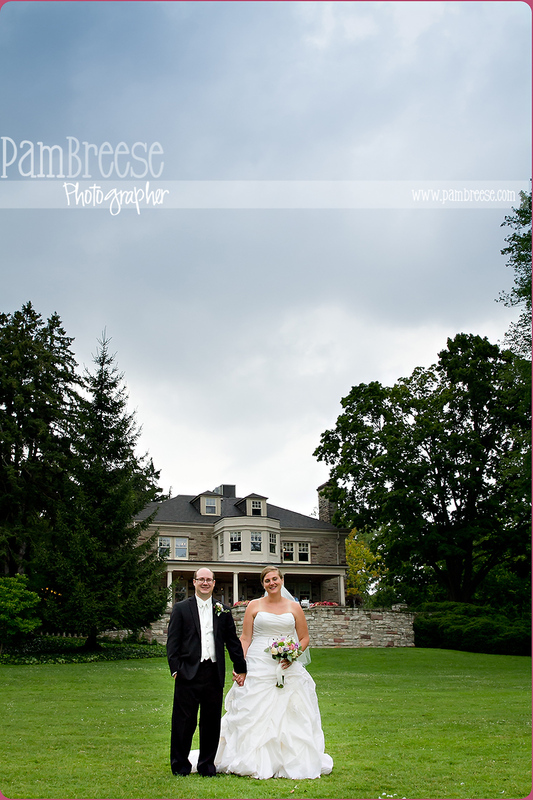 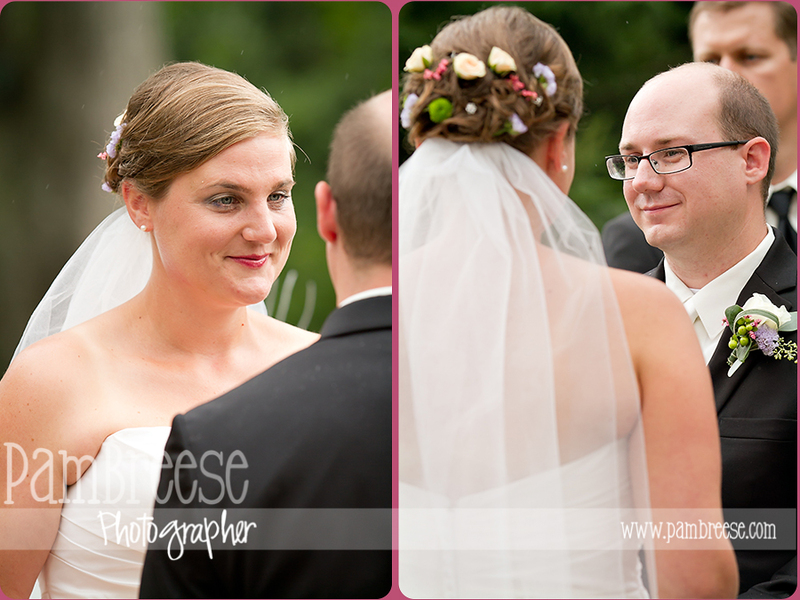 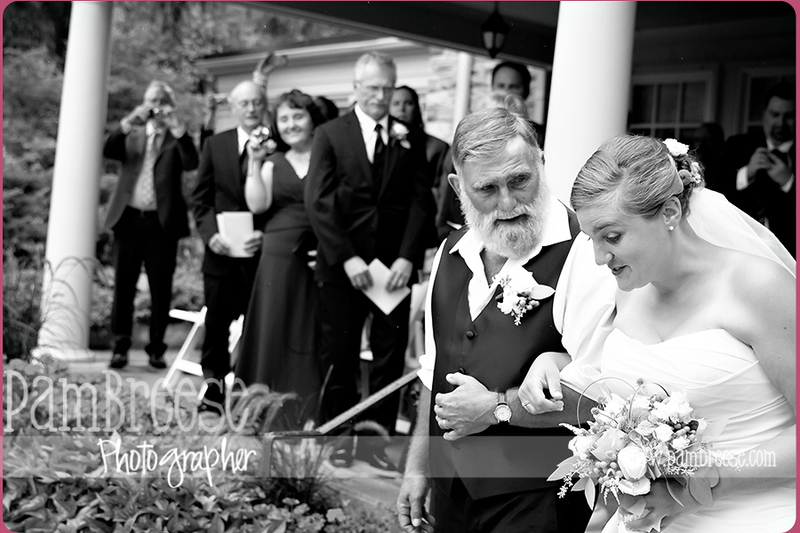 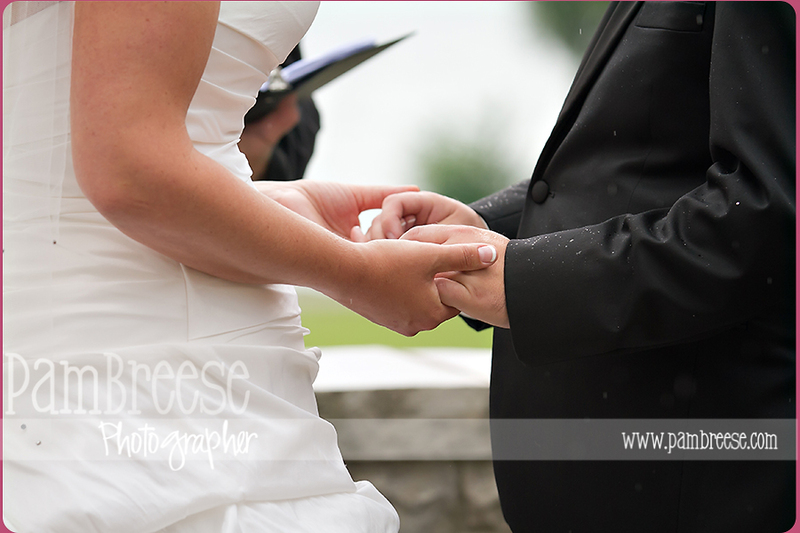 The rain didn't stop them from having the outdoor ceremony they had imagined!